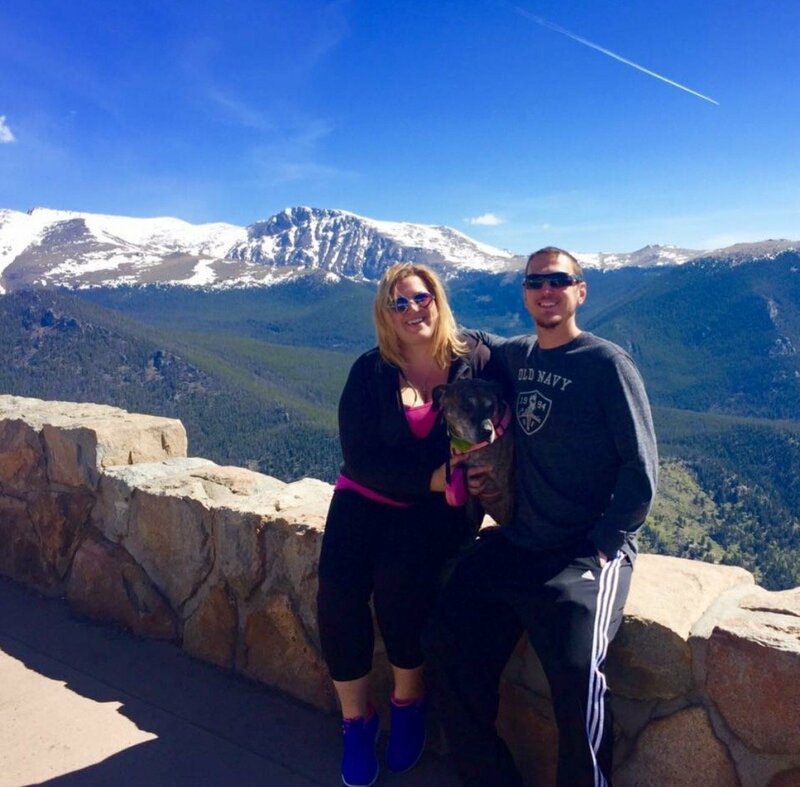 When selling your manufactured home in Colorado Springs, you’ll want to get the best price possible without having to have it on the market for a long time. In our latest post, we offer some tips to do just that! Selling a mobile home can be a bit different then selling a traditional single-family home. You may not always have as many interested buyers and the mobile home market doesn’t always perform in the same ways other housing options do. 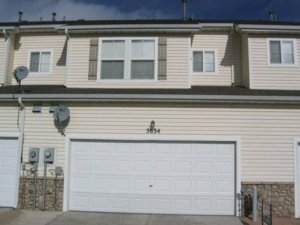 Below, we offer some advice to help you get the best price possible for your manufactured home in Colorado Springs! 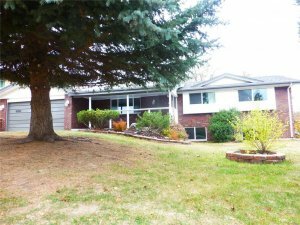 Working with a direct buyer has the potential to save you a fortune when selling your manufactured home in Colorado Springs. When you avoid agents and the MLS, you won’t have to worry about commissions or fees, marketing expenses, or even repairs to the property. By selling quickly, you’ll be able to avoid the continued holding costs such as utilities, insurance, or a mortgage. with a direct sale of your manufactured home in Colorado Springs, you’ll potentially be able to save thousands on the sale. 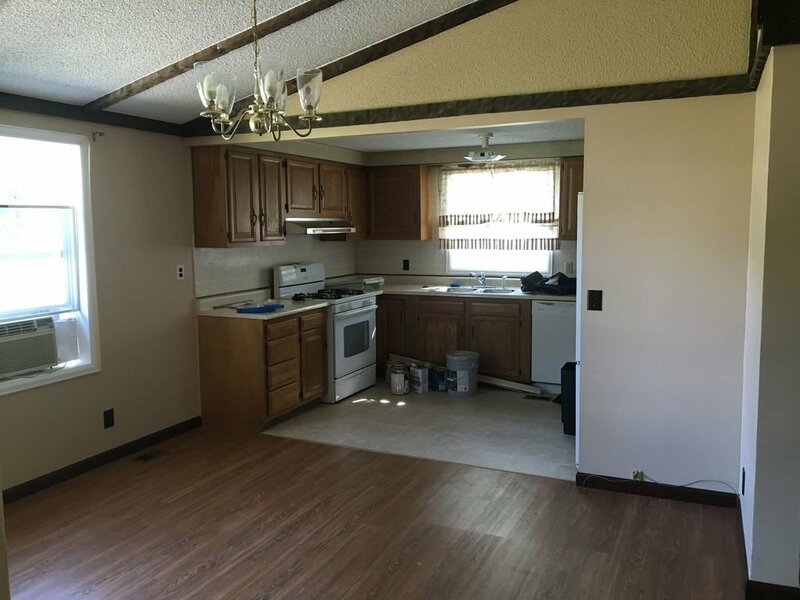 When marketing your mobile home for sale in Colorado Springs, you will want to make sure your efforts aren’t going to waste. Do your homework to find out who is buying, where they want to be, and how much they are willing to pay. 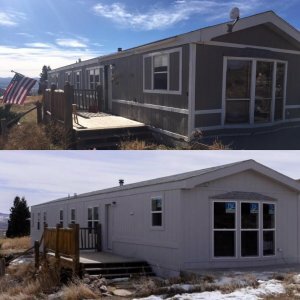 Find out how long manufactured homes in Colorado Springs are staying on the market so you can gauge demand. Determine if your potential buyers are looking for lower income housing or if they are looking to capitalize on the small home trend. The way you market to one audience will be different than the way you market to another.